A few more shots for the blog. Haven’t shoved any rhinos this week but have done a sleep out. 2 people at a time stood watch. Eyes and sounds all around! 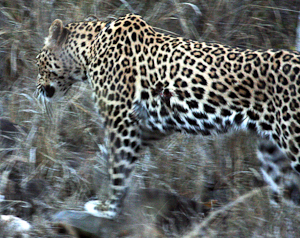 Saw my first leopard this shot was in fading light 1/5 sec exposure so I’m sorry its a bit blurred. What a buzz! 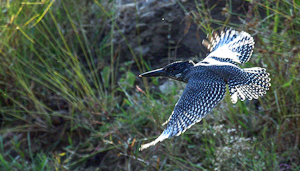 Very proud of my Giant Kingfisher shot. Low light great lighting just grabbed the shot. 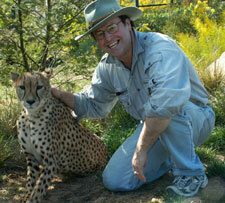 This entry was posted in Africa, Makalali, Photographer, South Africa, Wildlife. Bookmark the permalink.